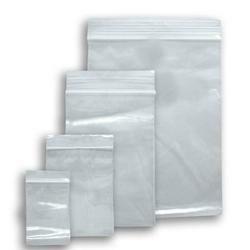 Offering you a complete choice of products which include transparent self seal bags, self seal garments packaging bag, self seal plastic bag and self adhesive bags. We are had some expertise in offering assortments of Transparent Self Seal Bags solely intended for pressing Rice and other nourishment grains. Custom sizes, thickness & printing can be done. 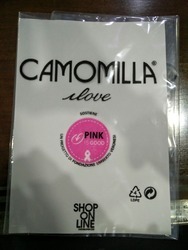 We introduce our business as a noteworthy organization of qualitative array of Self Seal Garments Packaging Bag. 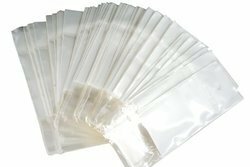 Self Seal Plastic Bag are made from premium quality fabrics and are available in different sizes as per the demands of our customers. Some of the other choices these can be available in, include different colors, printing choices and designs as per client’s given specifications. Here, our modern Quality testing and R&;D facilities also allow us to successfully maintain the finish quality levels and ensure these match up with industry standards.